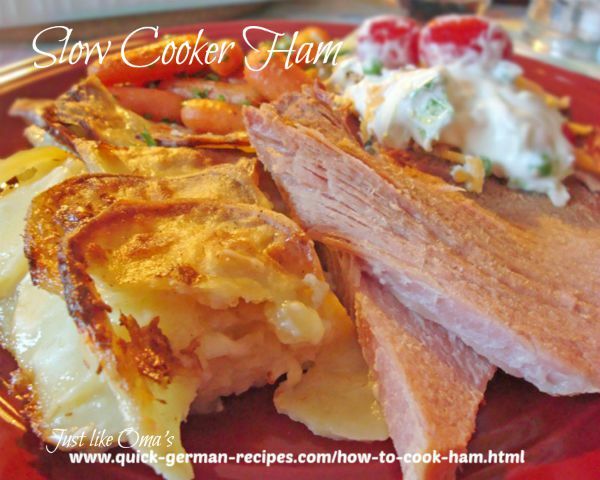 Learn how to cook ham, Gekochter Schinken, using this slow cooker ham recipe. It's so quick to prepare and is so wonderfully deliciously tender. Doing it in the slow cooker, the ham is bathed in apple juice, honey, and mustard. This gives it a great flavor and keeps it extremely moist. Absolutely PERFECT! Make this quickly in the morning and leave it till supper. It'll be ready to serve when you come home after a busy day. Above you'll see the company dinner I made with this. To serve along side, I made Oma's Scalloped Potatoes that go so amazingly with the ham. Using the slow cooker, made this so much easier. No last minute hassle and it all keeps nice and warm if dinner is delayed. Trim fat from ham if necessary to fit into slow cooker. Put ham into slow cooker. Mix apple juice, mustard, and honey. Pour over ham. Grind some pepper over top of ham. Cover and cook on low for about 6 hours. See hints below. Remove ham and serve sliced. Serves at least 8 (for an 8 lb. ham) with leftovers. My slow cooker's low setting is very low. I need to use a low-medium setting. 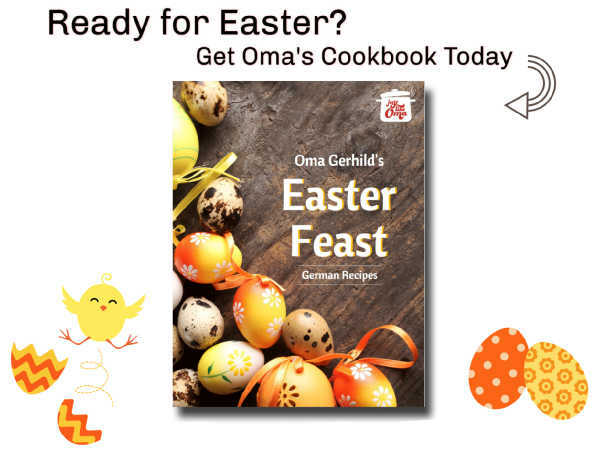 Follow the instructions that came with your cooker and see the recipes that are also included. Choose a similar setting for a similar recipe. Choose your ham depending on the size of your cooker. I usually use one that's about 8 lbs (3.6 kg). However, you can use a much smaller one as well - it all depends on how many people you wish to feed. If the ham is just a bit too big for your cooker, cut off the thick fatty rind to make the ham smaller. Use the method above for how to cook ham. You can change it up to make it your own. I mix up equal parts of honey and mustard and use a nice medium-mild German mustard for this. You can use a Dijon mustard, a hot German mustard, - whatever your favorite is. Ham is such a fantastic meat to have. Serve it right out of the crockpot. It's ready. Leftovers are so good to have. Either serve as a sandwich meat or remake it into any number of supper recipes. Kohlrabi with Ham is a great casserole dish. Make a German Reistopf. A quick supper would be Fried Potatoes with Ham. Then, there's the ham bone that's leftover as well. And the broth. 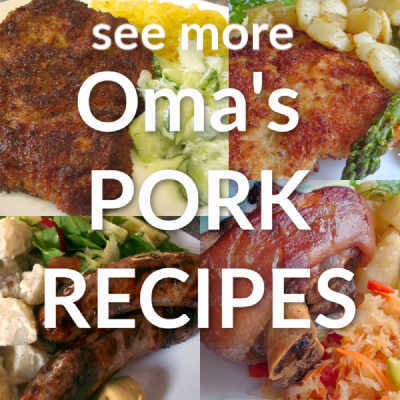 Use it for German Potato Soup or a slow cooker Split Pea Soup. Make every day a day filled with SONG. "...instead, be filled with the Holy Spirit, singing psalms and hymns and spiritual songs among yourselves, and making music to the Lord in your hearts."